August is the”quality month” of my company .Led by the technical Quality Department, organize various departments in accordance with the requirements of ISO9001 Quality Management certification, the work of various departments self-examination self correction, and the self-test found in the problem of timely correction and rectification.After one months of self-examination and rectification, our company from the overall environment, management, culture, quality and other aspects have been further promoted. ISO9001 Quality Management system adopted a new version of the standard 2015, higher requirements, more stringent management.The company all staff seriously, according to more stringent standards, do a good job in every aspect. By the National Quality Management system of the Northwest Certification center of the mass certification officer of our company’s quality management work for two days on-site inspection and certification, from the documents, information, management, environment, production process in all aspects, pointed out that the work of the deficiencies, affirmed the achievements, to my company’s quality management work has important significance. 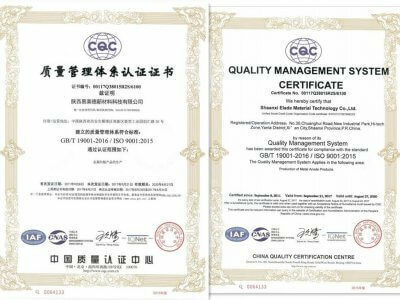 Throughthe collaboration of various departments,our company successfully passed the Quality management review, made the China Quality Management Certification Center issued a new version of certification. 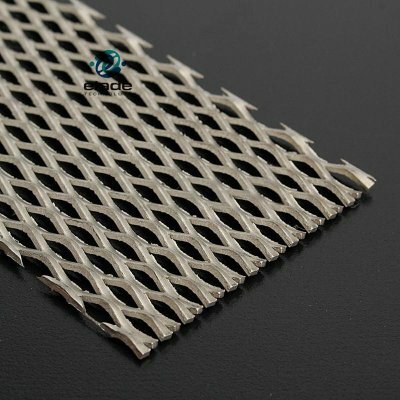 We will make the quality as the primary goal in the future work, provide good service to every customer.